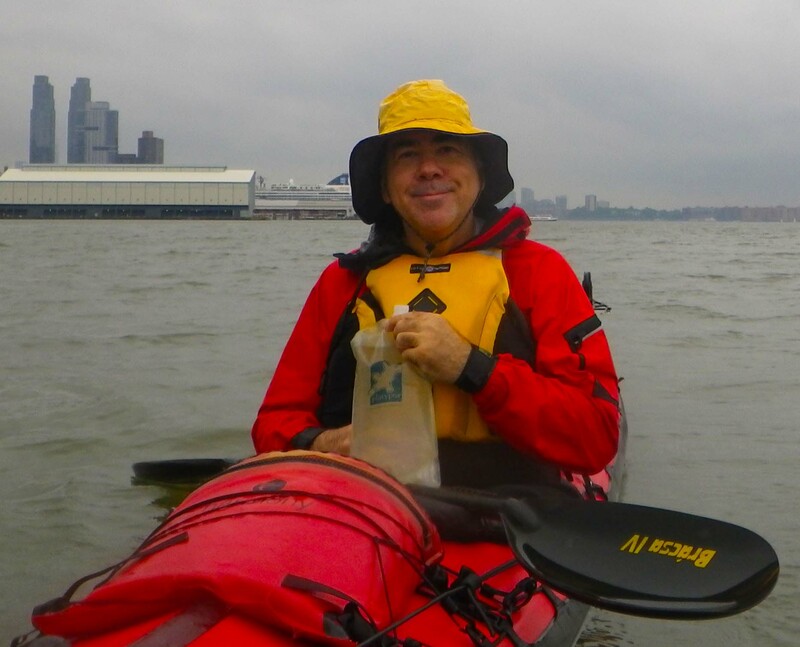 This entry was posted in Life and tagged Kayaking, Long-Distance Swim, Neuroscience, NYC Swim. Bookmark the permalink. Excellent profile of you Vlad! And congratulations! I loved reading this, Vlad. Nice article & nice appreciation of what you do. What a great profile, I really enjoyed learning more about you! You are much more than just your blog! Wow! I think that is part of the fun of blogging. I am a neuro person myself-although I use it with people and therapy. :) I am amazed daily at the resilience of the the brain. I have enjoyed your blog. My brother lives in the city-of course, I think I get more info about the city from you blog than from him. Thank you for sharing the article. They did a terrific job on it! And we enjoyed learning about you from your blog! That is indeed part of the fun of blogging :-) Thanks!! Nice/original photo and a nice article Vladimir ;) ! Congratulations! I’m glad you shared that. Actually, when I was first getting to know you & Johna, I looked up your credentials and was wow!! I enjoy being friends with both of you and am impressed at how the kayak side is such a great fit to your lives. And I love the picture of you too! It’s about time we get to see you up close. Great to get a closer look of the blogger behind the blog! Great article and it was so interesting reading “that stuff”. Thank you for sharing it. You are living a valuable life! Great article. It really had some meat to it (well, slug). I enjoyed it very much. Can’t not!! :-) Thanks, Kat! Very nice profile! I loved learning about all of the places you’ve lived in. Nice article. A waive of the paddle for your volunteer work. From your travel notes and photos u can tell you’re having fun. Congrats again on the extra ink. Thanks for sharing this nice and informative article about yourself. It makes me happy to read about a life that seems both active and relaxed – an inspirational role model. That was a very well written article and thanks for sharing. Now hand Johna the camera so we can see a little more of you too. WooHoo Vladimir! So happy to finally meet you. Your smile is one of great satisfaction in your accomplishments … way to go. Awesome-sauce! Of course people want to read that stuff… at least I do… muahahahahaha!! Yay, now I know you know all sorts of things about brains and about having a life… besides that man who sits in a kayak and takes photos. :P Have a great day!! Well, this was originally supposed to be a kayaking blog, but it’s spreading out in many unsuspected directions… :-) Thanks!! I really enjoyed reading the article about you. Thanks for sharing that. I hope you do get back to Prague. No doubt I will eventually… Thanks, Naomi! Great article and thanks for sharing it with your reading audience. The brain is a fascinating thing to study.